The Riverside School District was formed when the Caraway and Lake City districts consolidated in 1985. Riverside East Elementary (REE) is located in Caraway, Arkansas. 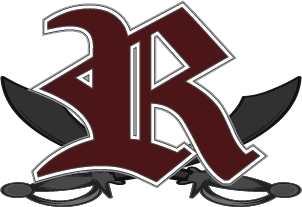 Riverside High School (RHS) and Riverside West Elementary (RWE) are located in Lake City, Arkansas. Our students are challenged daily by one of the most advanced curricula, one of the finest faculties and support staffs and some of the most innovative teaching methods in the state. We are proud to say that we have some of the finest academic facilities of any district. Since 2011, each of our campuses has benefited from remodeling, retrofitting or completely new construction. Advances in our technological infrastructure provide our students access to the resources and tools they will need to prepare for their future. We invite you to visit with us about our school district. We would love to give you more details and a tour of our campuses.